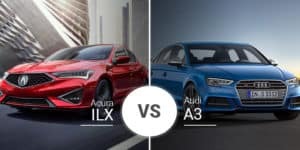 Honda Motor Company has a pair of great family sedans aimed at two different types of buyers in the 2019 Acura TLX and 2019 Honda Accord. Both can make easy work of your commute to Rochester or weekend trips to Pittsford with their comfy rides and peppy engines. Which one is better for your family? Find out below. 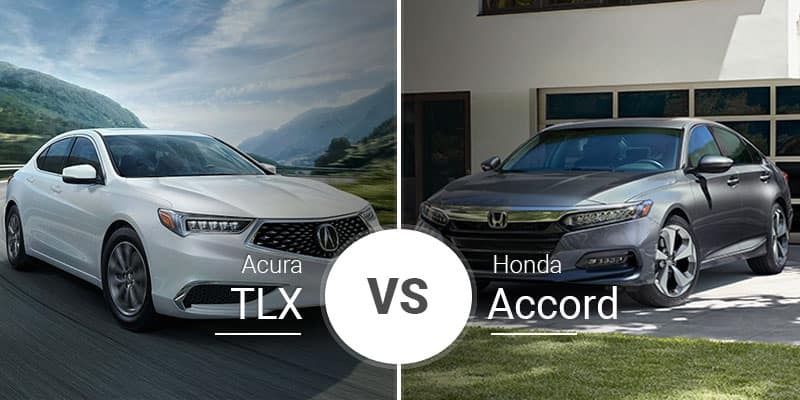 While the 2019 Accord and 2019 TLX are both under the same Honda Motor Company midsize-sedan umbrella, they are vastly different vehicles. The Acura TLX is a legit luxury sports coupe with a cab-rearward setup, sharp LED headlights, a swoopy roofline, and plenty of swooping bodylines. 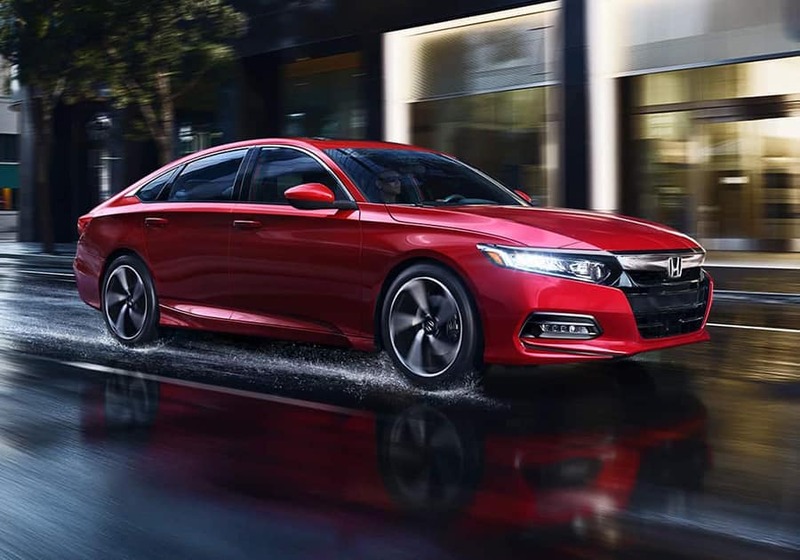 The 2019 Honda Accord is your typical four-door family sedan designed with the masses in mind. Its looks are simple but refined with no big stylistic cues to turn off prospective buyers. Though Honda markets it to the masses, there are plenty of buyers who would prefer the sharper TLX over the Accord any day. As a true luxury sedan, the 2019 Acura TLX’s exterior has plenty of features to please the eye. These include standard LED lighting, flashier wheels, chrome window trim, and more. The Accord is simpler in its base setup, but moving higher into the trim levels adds some premium exterior goodies like 18-inch wheels, LED headlights, and chrome door handles. 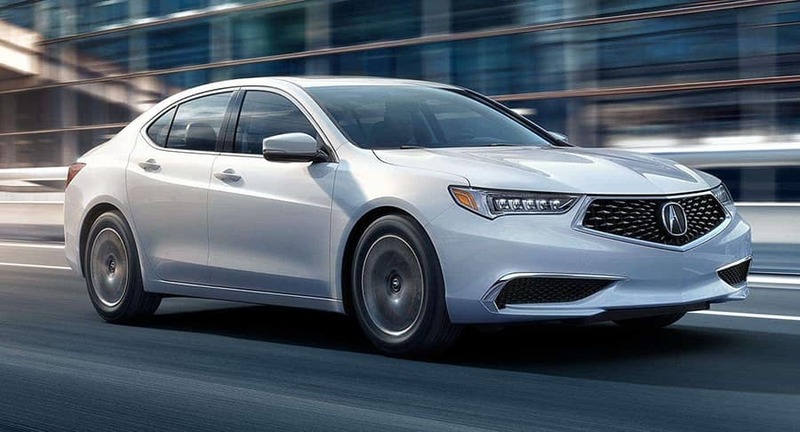 On top of being more luxurious and sportier, the 2019 Acura TLX also has a smaller footprint and body. This makes it the ideal car for commuting through busy city streets and squeezing into that tight parking garage space at work. As midsize sedans, the 2019 Honda Accord and 2019 Acura TLX have plenty of room and features for the whole family. The TLX, being a luxury sedan, has more standard luxury features, including a power driver’s seat, ambient lighting, a seven-speaker audio system, a two-screen infotainment system, leatherette upholstery, sport seats, and more. Plus, as you move through the trim levels, you run into even more premium goodies like a 10-speaker ELS sound system, contrast stitching, a 360-degree camera, and more. The Honda Accord went through a redesign back in 2018 that brought in a sharp, new interior that actually rivals the TLX in its range-topping Touring trim. In the base trim, though, the Accord lacks the premium amenities the TLX offers. But what it lacks in features, it makes up for in roominess with significantly more people and cargo room. Honda Motor Company has done a lot in the performance department in recent years, even in family sedans like the TLX and Accord. With their optional engine, these sedans sprint to 60 mph in under six seconds, making this faster than some sports cars. Plus, even the base engines deliver sub-eight-second sprint times. 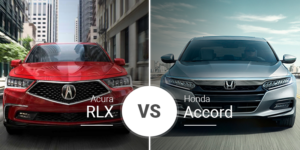 While both models perform well, the big difference between the 2019 Accord and 2019 RDX’s powertrains are how they get their power. The Accord relies on turbochargers at all levels, creating snappy powerbands that can get a little unruly at times. The RDX, however, forgoes turbochargers in favor of larger displacement. This delivers power smoothly throughout the powerband, making for a more relaxing ride. Handling is not either sedan’s specialty, but the TLX is closer to a sports sedan with its tighter suspension, rear-wheel steering, and additional chassis tech. This allows it to hug the corners a little better than the Accord. The 2019 Acura TLX does not have typical trim levels like most vehicles. Instead, it has a standard model with three packages that act as trim levels: Technology Package, A-Spec Package, and Advance Package. Starting prices for the ILX lineup range from $33,000 to $43,950. 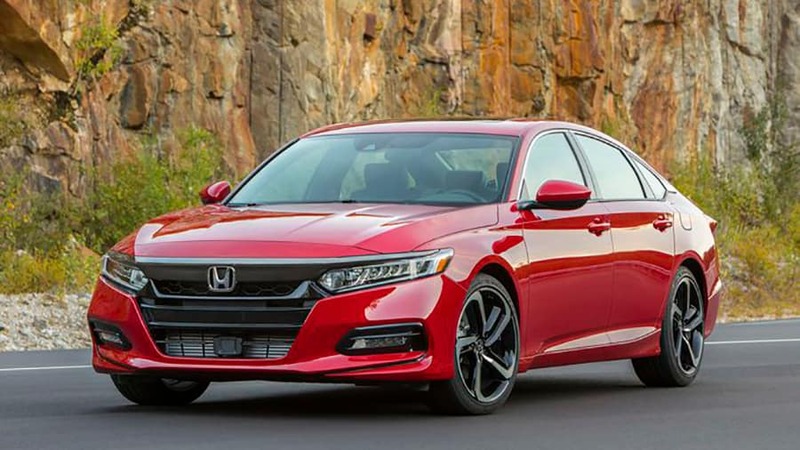 The 2019 Honda Accord has five trim levels — LX, Sport, EX, EX-L, and Touring — and their starting prices range from $23,720 to $34,990. 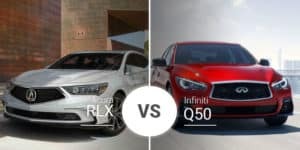 Who Should Buy the 2019 Acura TLX? The 2019 Acura TLX is the car for buyers looking for a legitimate luxury sedan. Yes, the Accord has some great amenities in its upper trim, but it lacks the cabin quality, premium feel, and range of luxurious features the TLX has. Buyers who want the most sedan for their money will love all the room the Accord has. Plus, it is a great value with its lower pricing and surprising array of high-end features. Ready to tackle the streets of Pittsford or Fairport in your own 2019 Acura TLX? Head down to Acura of Rochester today to test drive the 2019 TLX and see how great it is for yourself. We know it won’t disappoint. Whether you commute to Rochester daily or just like to take a cruise to Pittsford to see family, the 2019 Acura TLX will get you there in style. Can’t make it in for a test drive? Navigate over to our online inventory to find the 2019 TLX that suits your needs, then schedule a test drive later. **MPG for 2019 Acura TLX – Based on 2019 EPA mileage ratings. Use for comparison purposes only. Your actual mileage will vary, depending on how you drive and maintain your vehicle, driving conditions, and other factors. 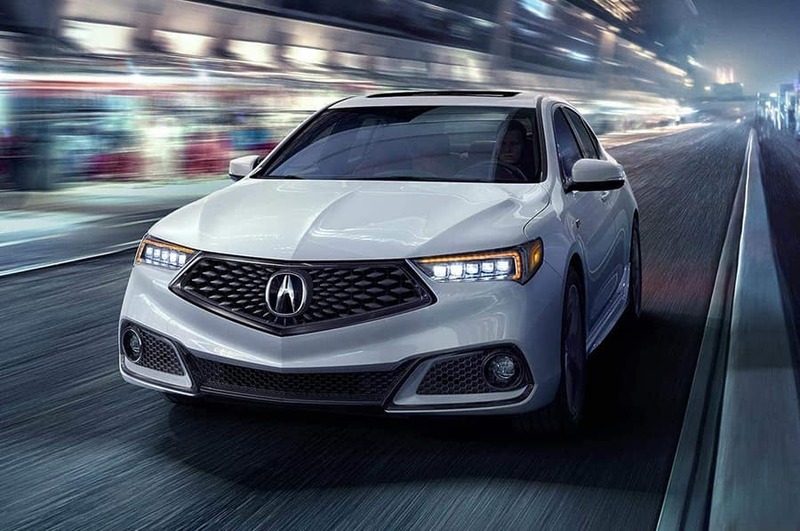 *** MSRP for 2019 Acura TLX – Prices shown are Acura suggested retail prices only and do not include taxes, license or destination and handling charge. Destination & Handling charge is $995 for sedans and $995 for SUVs. Acura vehicle accessory costs, labor and installation vary. Dealers set their own prices. Please consult your selected dealer.